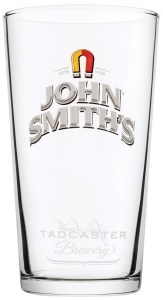 Official John Smith's branded pint glass featuring the well known horseshoe logo on the front. This fully toughened conical shaped glass is perfect for serving John Smith's ale in pubs and bars. 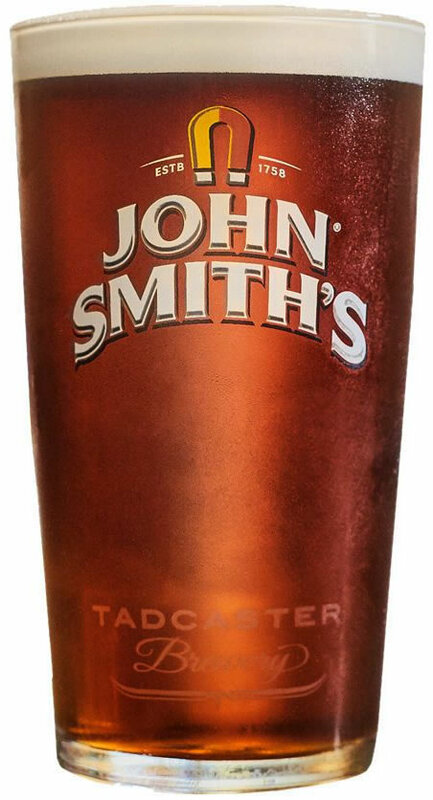 CE marked at 20oz to ensure every pint poured is accurately measured. Sold in boxes of 24.